Kamloops Adults enjoying diverse lifelong learning. We believe that participation in continuous learning adds to quality of life, supports good health in mind, body and spirit and provides a forum for sharing knowledge and ideas. 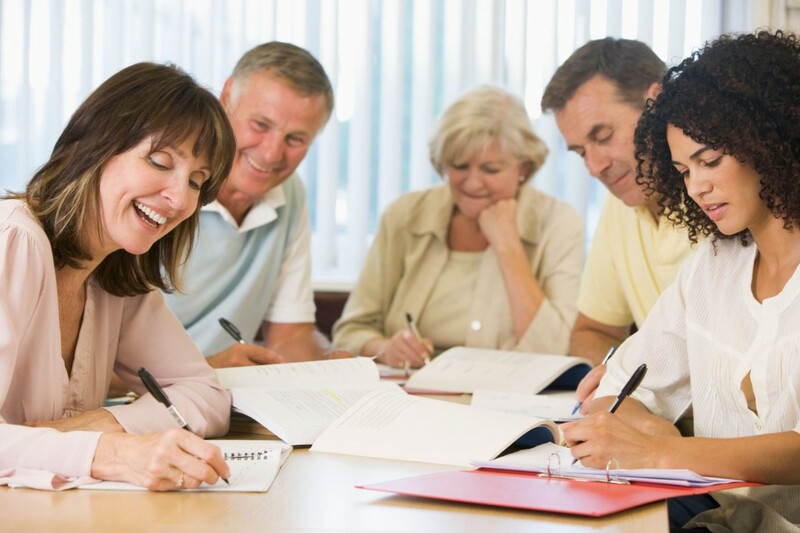 The rich expertise of the adult community – young and old – along with community partners is used to organize programs and instruct courses. Volunteers are our lifeblood; as leaders, teachers, planners and organizers, they provide the skills and labour to create the program. No one is paid to plan or lead a class. New volunteers are always welcome. As a voluntary, non-profit, charitable society, KALS works to keep tuition costs affordable and offers a subsidy to those who need it. A copy of our Constitution is available for download or print. A copy of our Policy and Procedure Manual is available for download or print. KALS is a registered Canadian Charity and can provide tax receipts for donations. KALS is registered under the BC Society Act. Finding presenters who can lead interesting classes is the largest challenge for KALS. Send us any contacts you may know on any subject you might want to know more about. Volunteers run all of the classes, do all of the planning and most of the organizing to keep class fees low and accessible to all. If you can volunteer you will ensure the future of daytime learning for adults in Kamloops. The society has a financial assistance program for people in need. Application is confidential.